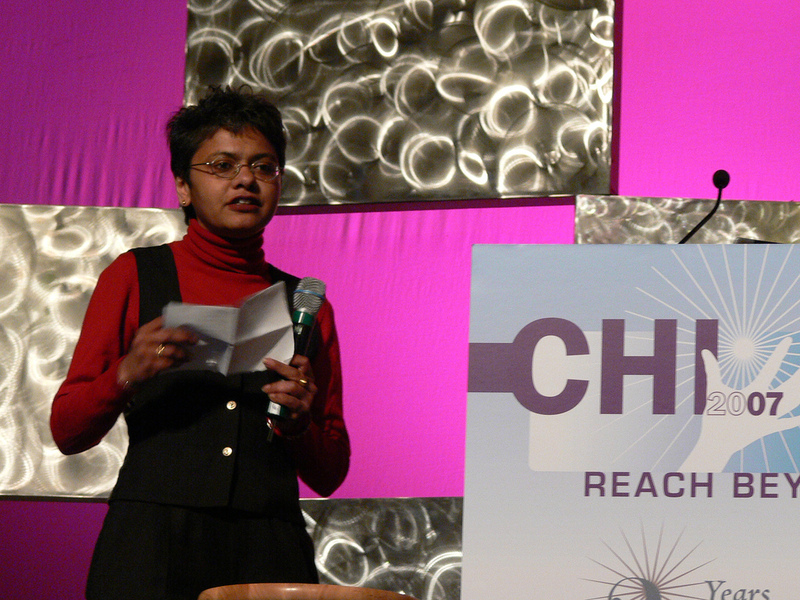 Today I realize that I had been struck dumb by the myriads of visions dancing in front of my eyes when I went up on stage to share the Closing Plenary at the CHI2007 conference back in San Jose, CA in the first week of May 2007. Have 6 years passed so suddenly? This seems like a timely moment to look back at where we are now on our journey towards an internetworked worldwide web of humanity, enabled by technology, encouraging trustful and cooperative commerce, connectivity and communication.